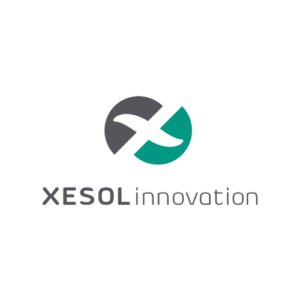 The milestones reached by Xesol Innovation in the run to automated driving are due to Xesol Drive, a powerful, accurate and deep camera-view modelling software kit, that identifies, tracks and predicts trajectories of cars, buses, trucks, vans, special vehicles. It also identifies and tracks pedestrian and cyclists, recognizes and classifies traffic signs and traffic lights, and identifies lanes and road boundaries. Xesol Drive is part of Smartcars, a mobility research project for transportation awarded in Brussels with a mention of excellence as the most innovative project of the Horizon 2020 programme.